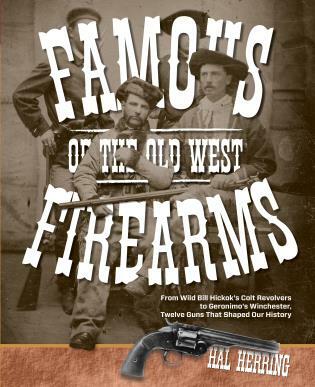 Three classic texts are presented here in one reissued volume. 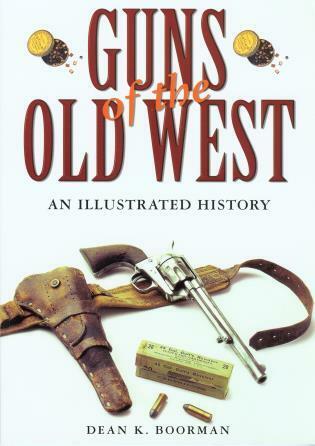 In the 1940s, noted arms expert W. H. B. Smith published three groundbreaking books on little-known German guns and manufacturers. His intent was to show how and why these arms played such a large role in German militarism. 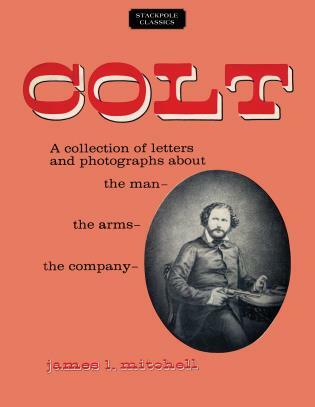 The texts presented a wealth of new information for collectors at the time--and they are still an invaluable resource today. 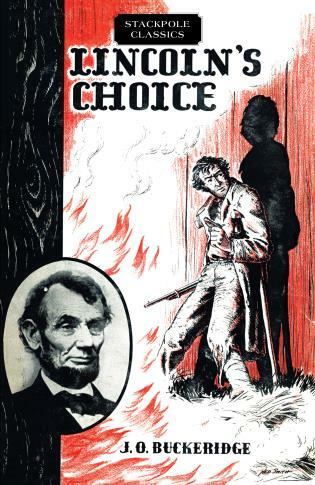 Lincoln's Choice Buckeridge, J. O. Gas, Air, and Spring Guns of the World Smith, W.H.B. 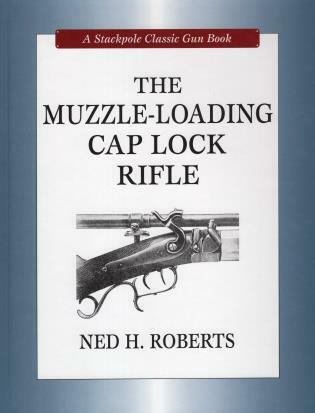 The Muzzle-Loading Cap Lock Rifle Roberts, Ned H.